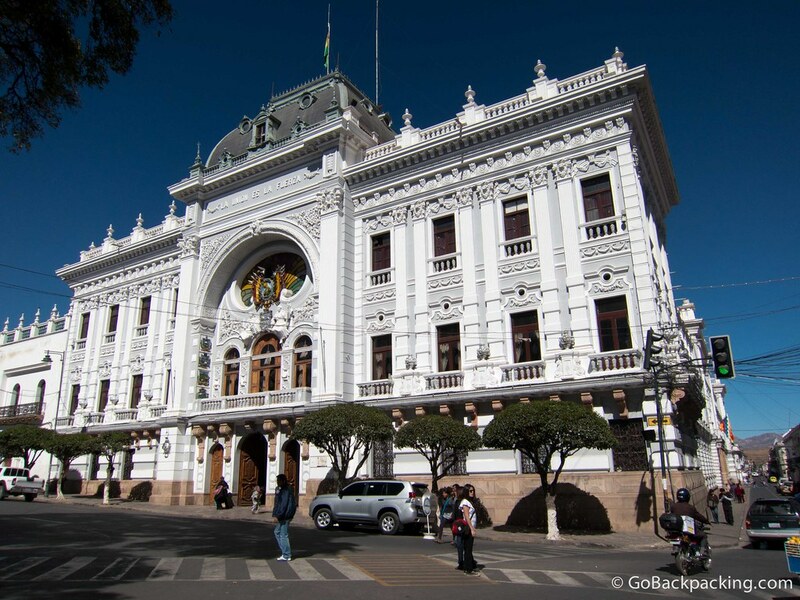 A beautiful example of republican architecture, the Chuquisaca Governorship Palace was the initial Palace of Government when it was completed in 1896. 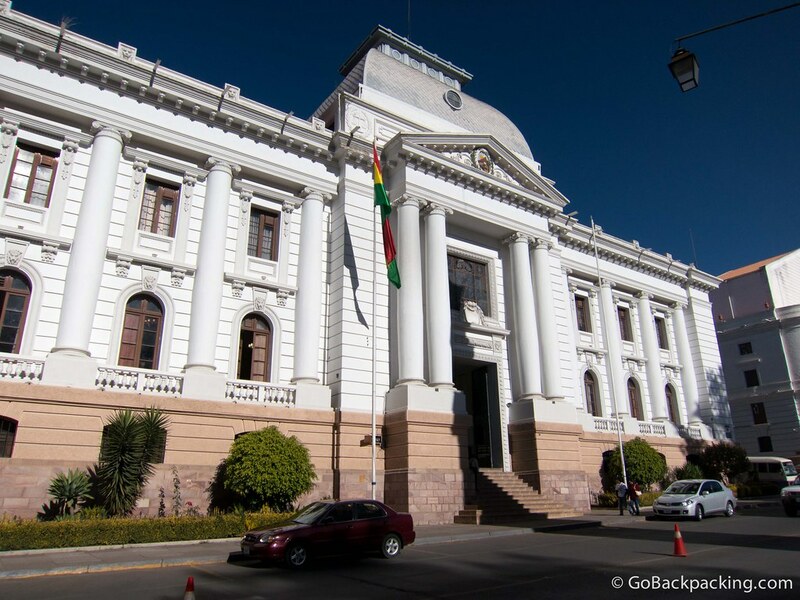 The constitutional capital of Bolivia is Sucre, though the power of government has since shifted to La Paz, which most people now think of as the country's capital. 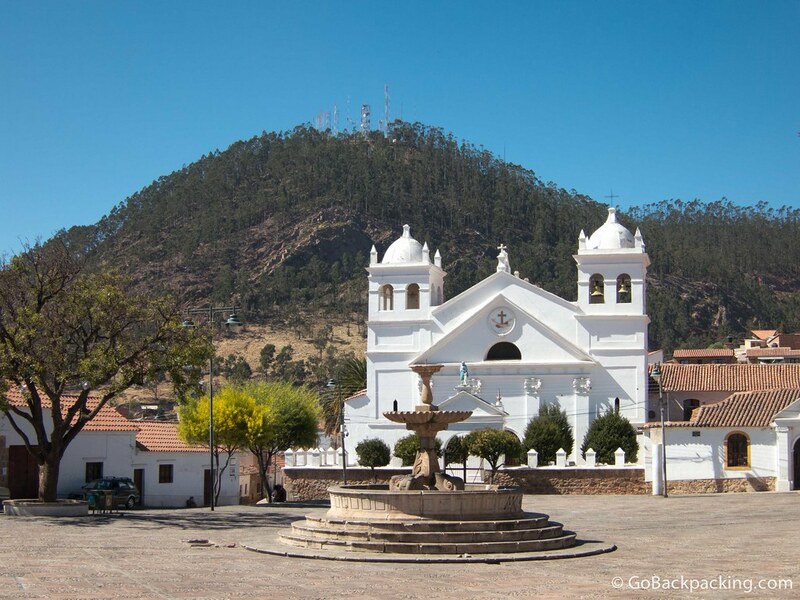 The Supreme Court is still located in Sucre, and unlike La Paz, Sucre is a UNESCO World Heritage Site. 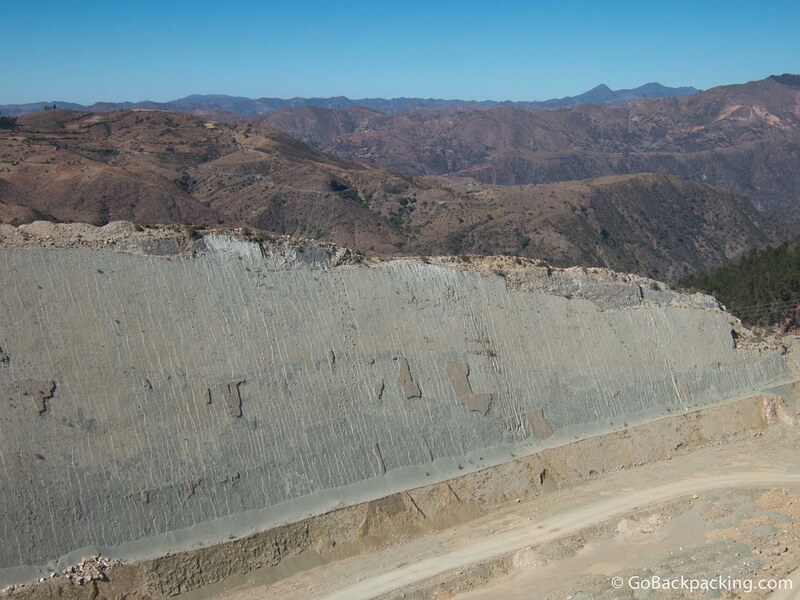 I wasted no time departing Potosí after my silver mine tour. Me and a few others from the hostel shared a private taxi for the journey, which lasted two to three hours. 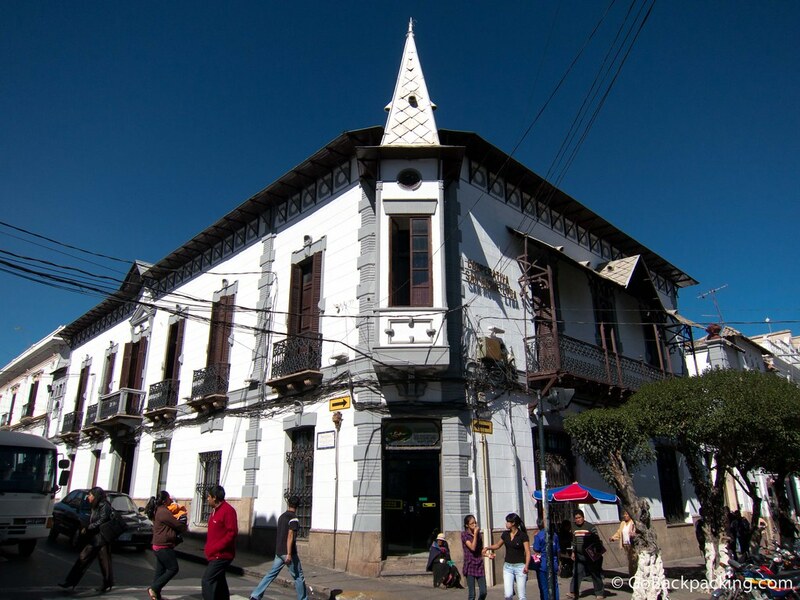 More so than any other city in South America to-date, Sucre reminded me of Medellín, Colombia. 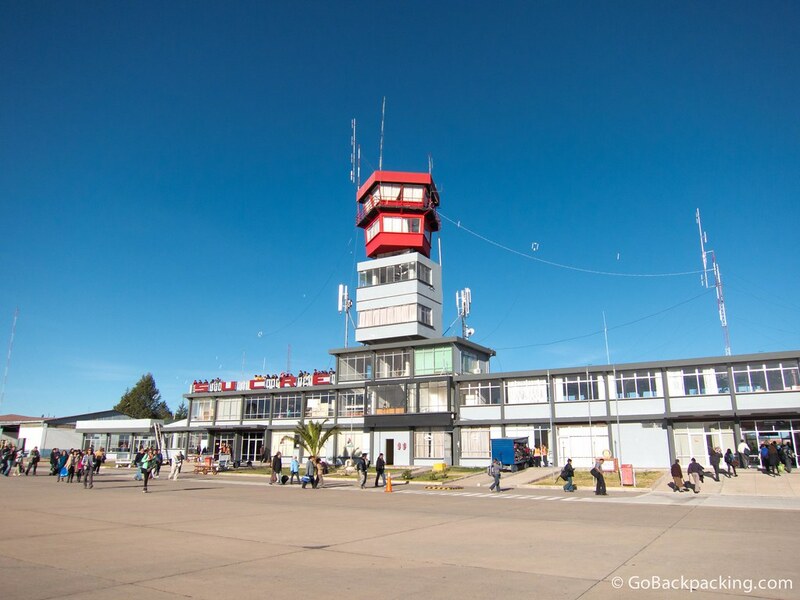 At an elevation of 2,810 meters, it's quite a bit higher, and with only 300,000 people, it's smaller, but the feeling of a city surrounded by the mountains was the same. 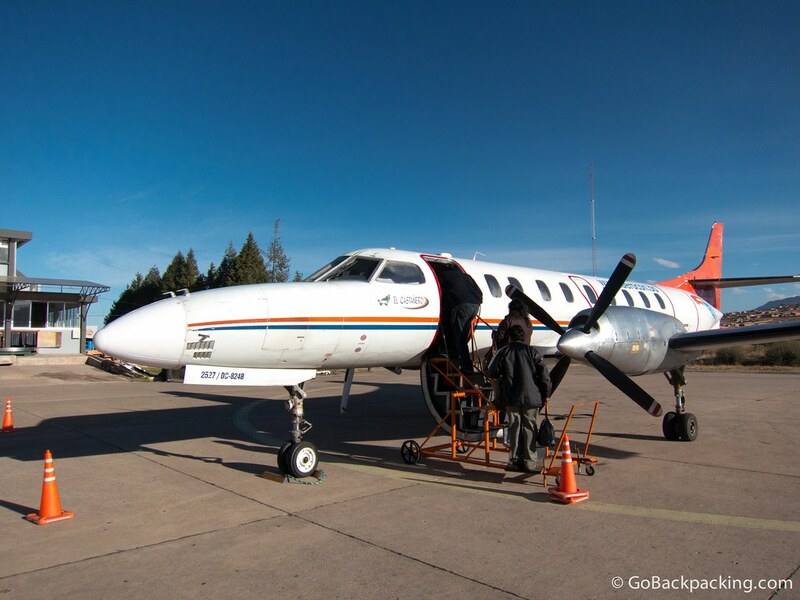 I was hoping the lower elevation would alleviate the problem in my fingertips, but I had to go lower still, so I only spent a few nights, before hopping a flight to Santa Cruz de la Sierra. 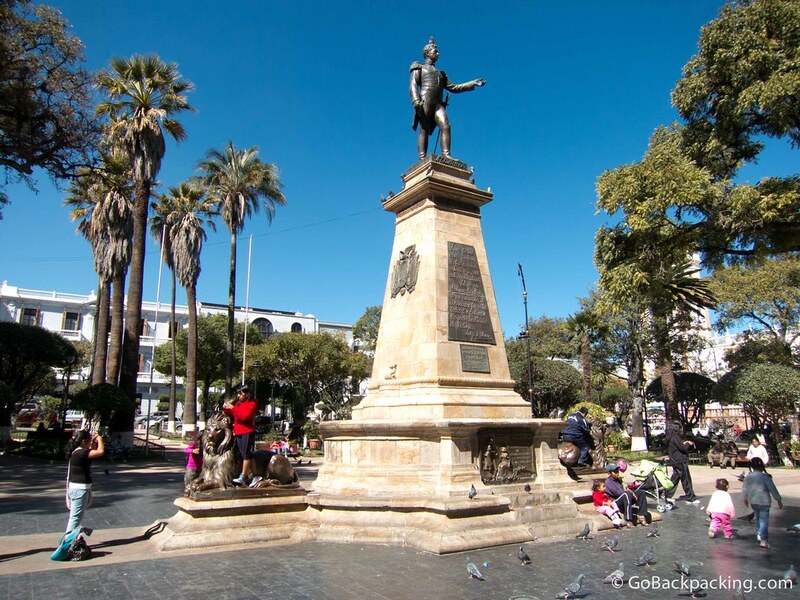 Statue of Mariscal Jose Antonio Sucre, the first president of Bolivia, in Plaza 25 de Mayo. 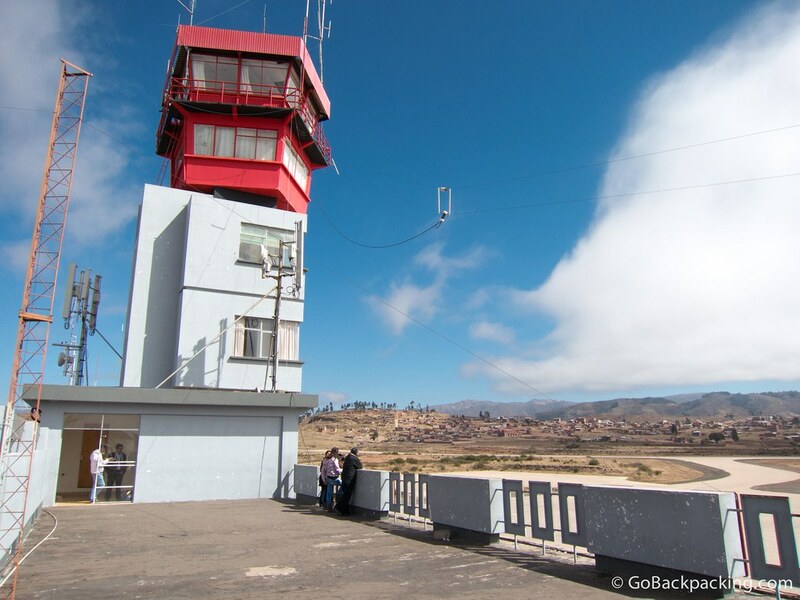 The park's name recognizes the date Bolivians began to declare their independence from Spain in 1809. 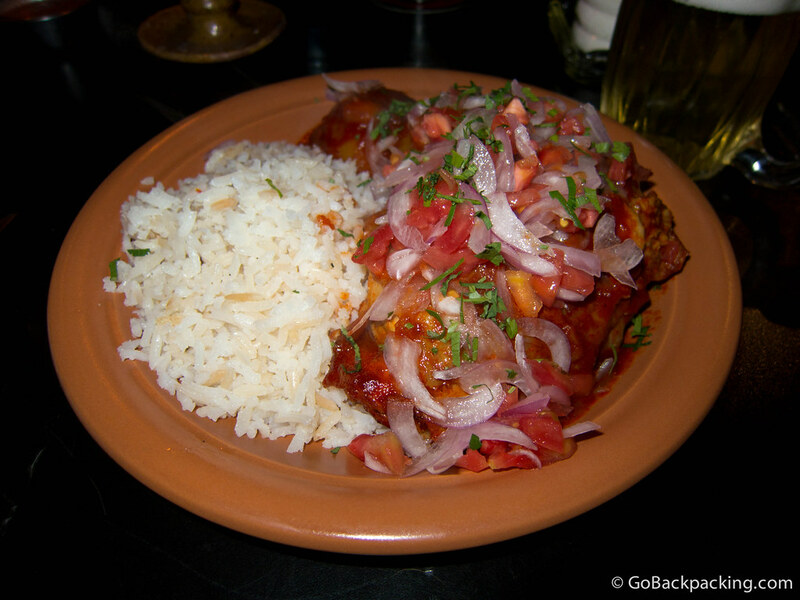 My first dinner in Sucre was at Pueblo Chico restaurant. I ordered the spicy chicken in red pepper sauce, with rice and potatoes. 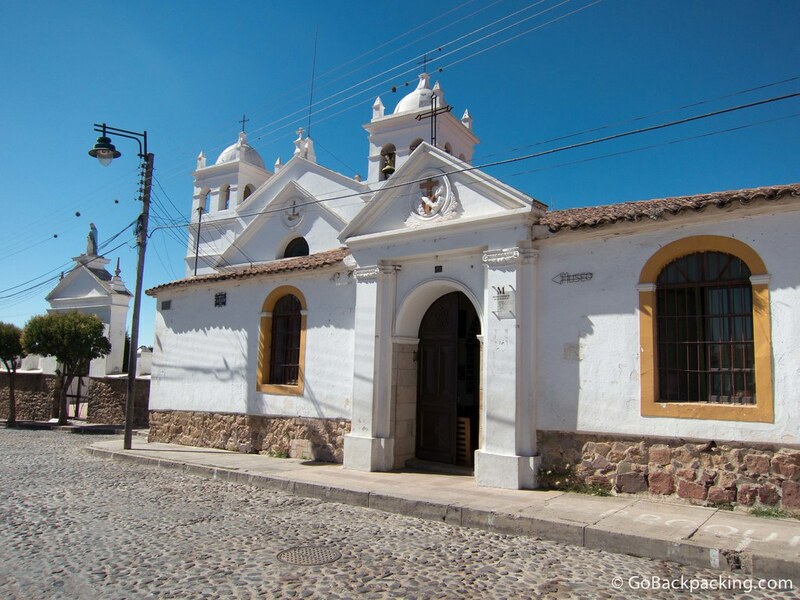 La Recoleta Monastery, founded in 1601. I was informed it was too dangerous to visit the top of the hill seen in the background. Detailed view of the entrance to La Recoleta. There's a museum inside the monastery. 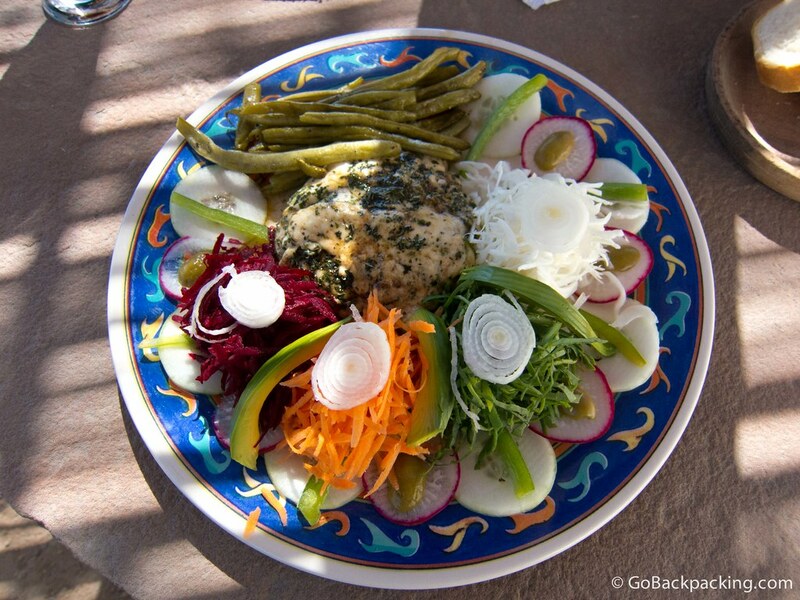 My colorful lunch at the Mirador Cafe. I believe it's chicken smothered in cheese and surrounded by vegetables. 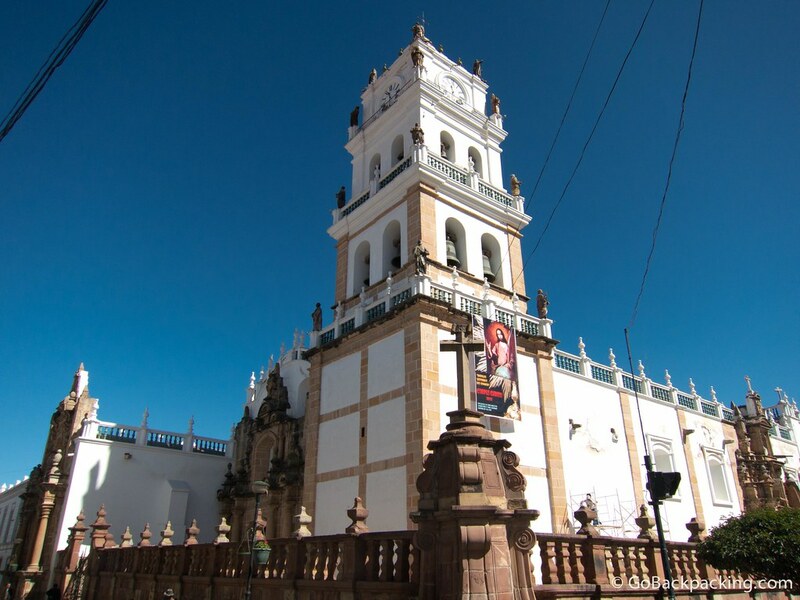 The Historic City of Sucre became a World Heritage Site in 1991. 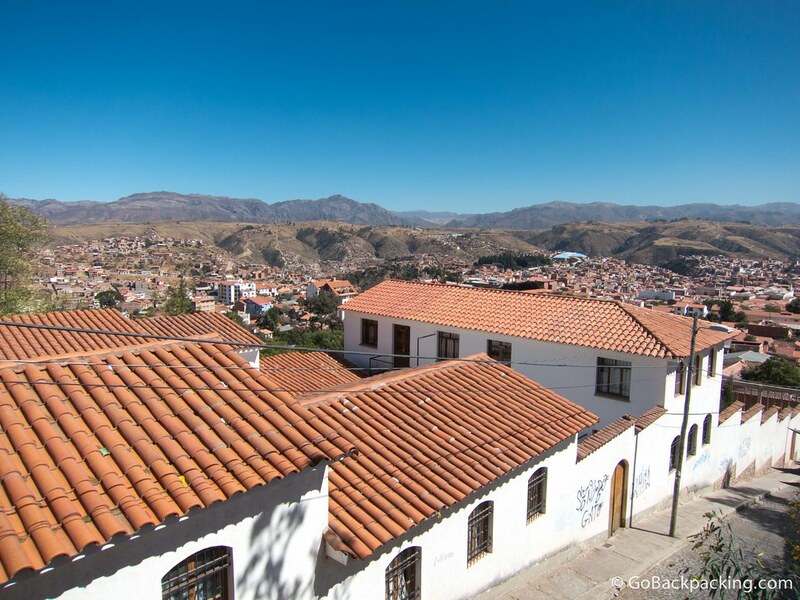 Basing on the pictures it does reminds of Medellin, Colombia. You have taken great photos of the city. Thanks for sharing it.